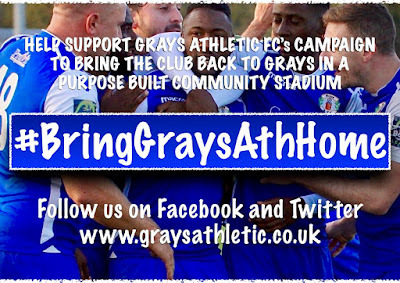 The Grays Lives Project: Bringing Grays Ath back home via yourthurrockfilms. THE GRAYS Lives project has focussed mainly on interviewing people who live and/or work in the Grays area. We have filmed over thirty interviews so far and have another fifty to go. 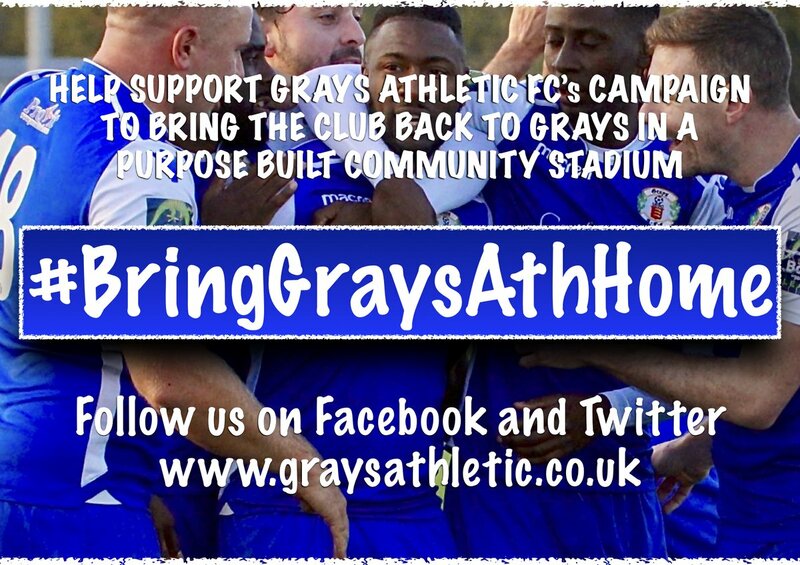 But on Saturday we visited the “Bring Grays Athletic Back Home” stall on the high street and spoke to supporter Jeff Hedley. After thirty plus interviews about people whoo are in Grays, this is an interview about a group of people who wanted to take a grand old club, back to Grays(more at LINK).